The Weinberger Castle Advent in Kefermarkt is well known beyond regional boundaries for its sentimental aura. 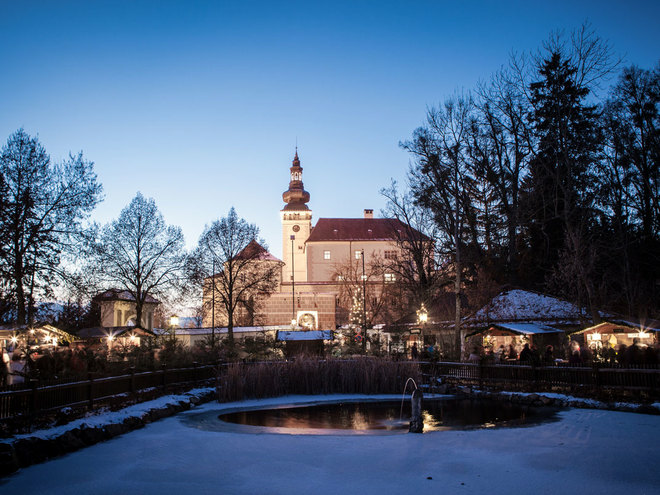 ​The Weinberg Castle Advent ranks as the most beautiful Advent Market of Austria and is internationally renowned. 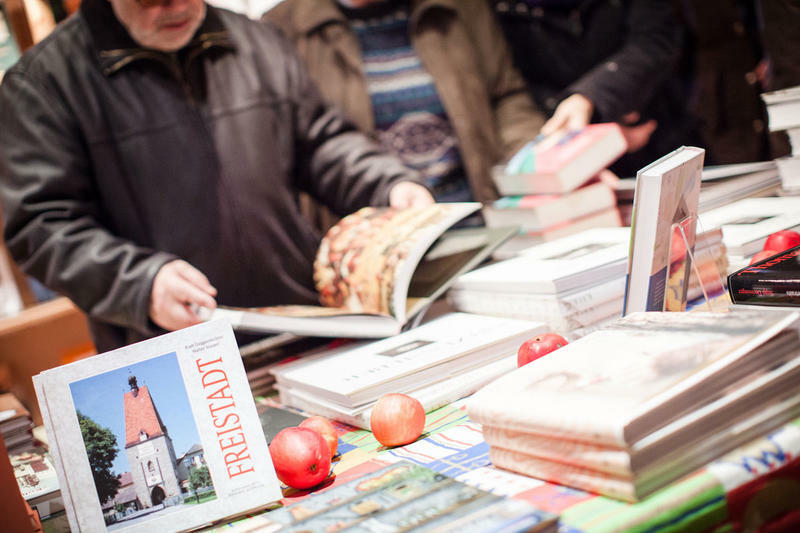 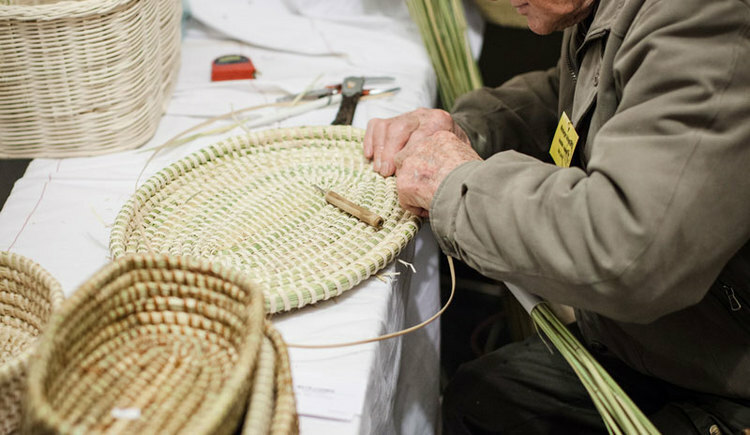 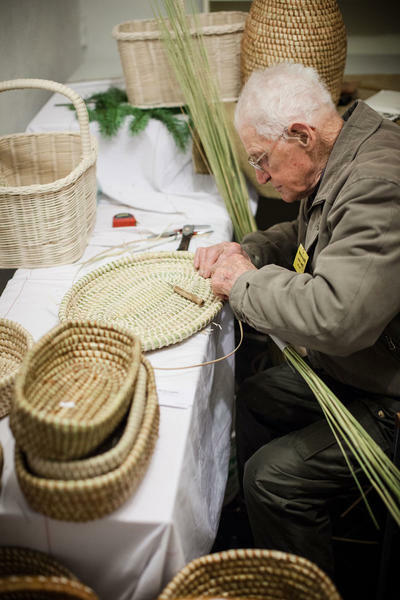 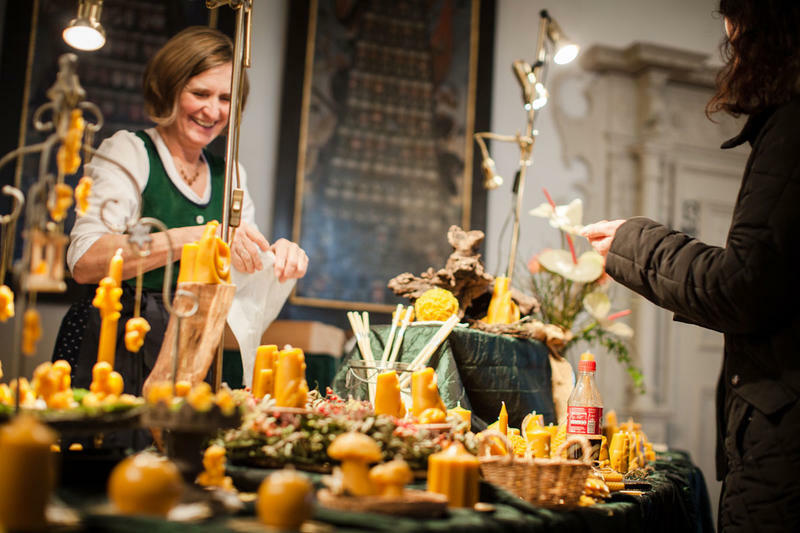 More than 120 exhibitors and lively workshops enthrall visitors for three days with an extensive, stimulating and tasteful range of handcrafted works of art– in keeping with the motto “Kunst statt Kitsch” (Art instead of kitsch). 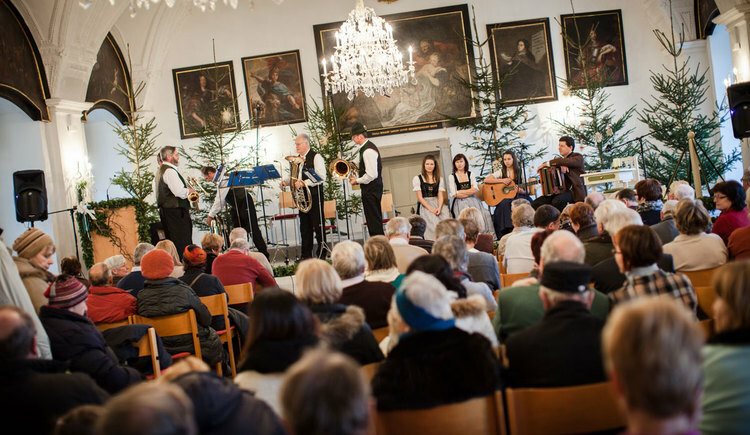 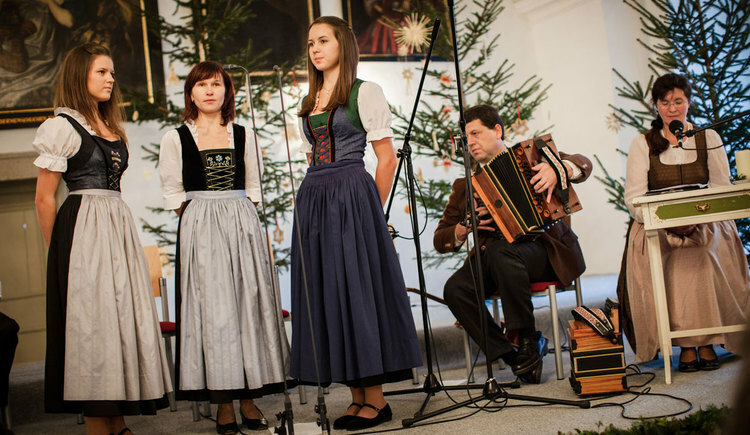 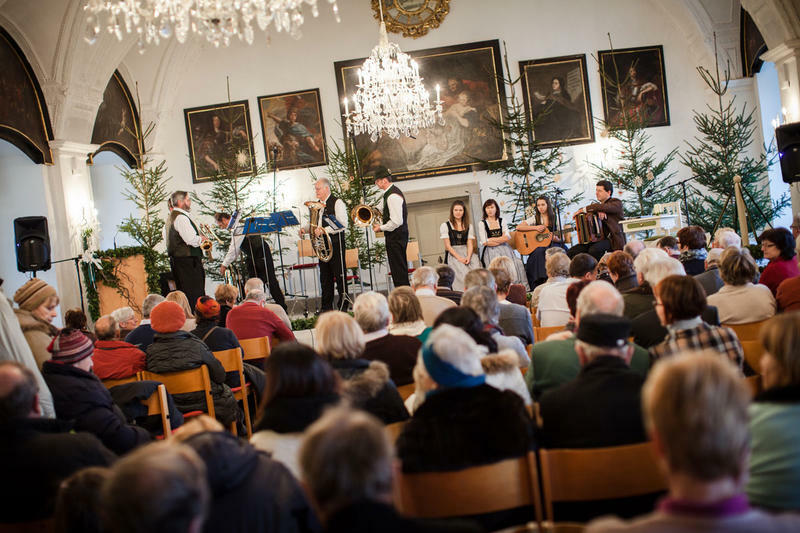 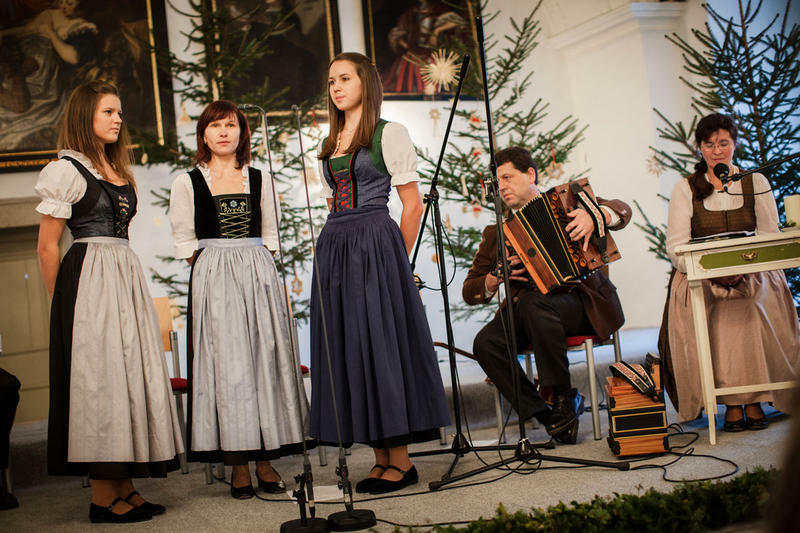 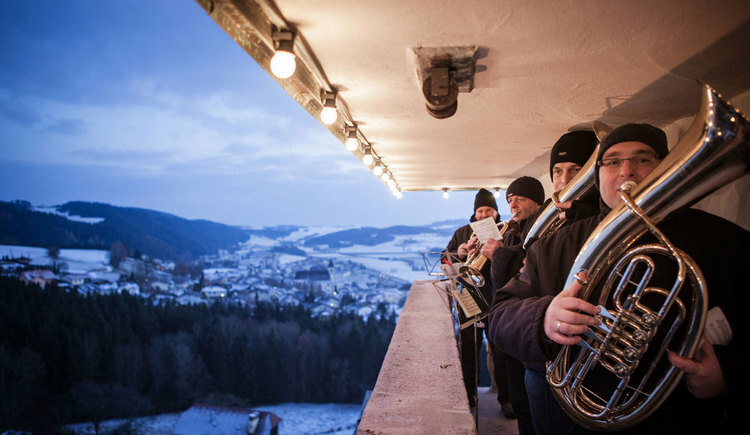 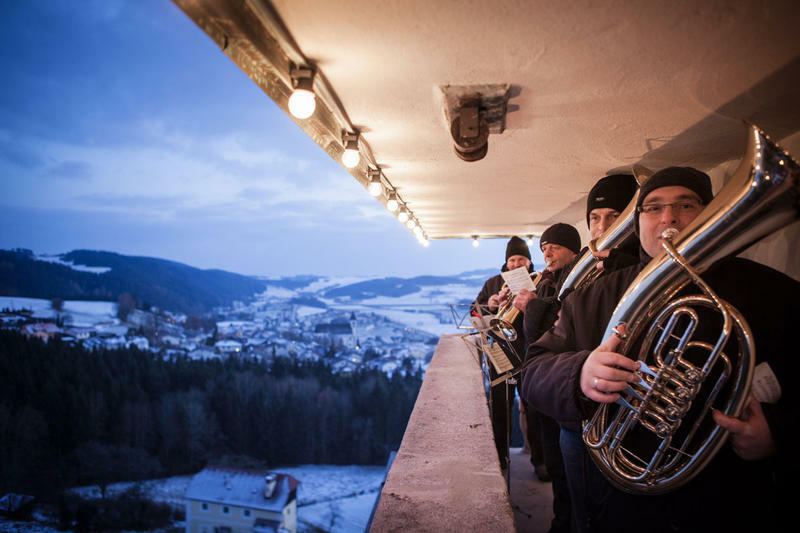 A series of concerts with genuine folk music in the Knight’s Hall and the arias from the castle tower spread the festive Christmas spirit in the Advent Market in Kefermarkt. 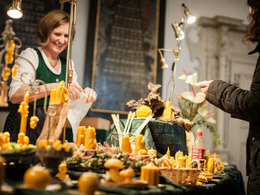 The restaurant at the castle and several food-stalls with regional delicacies cater to the “culinary delights” and sweetens your Advent in the castle. 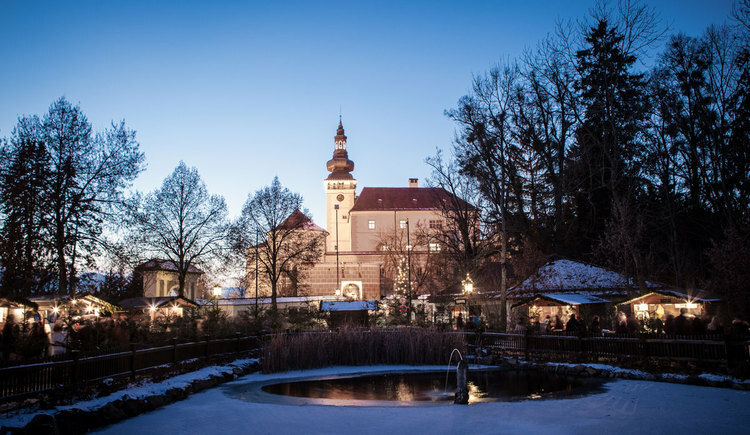 A free shuttle service from the station and the parking lots ensures stress-free arrival and departure. 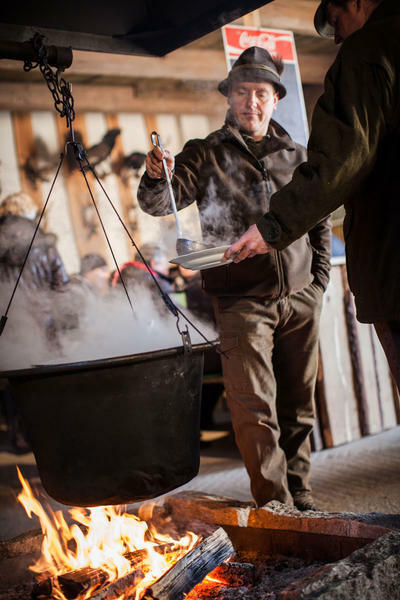 Note: Please do not bring any animals. 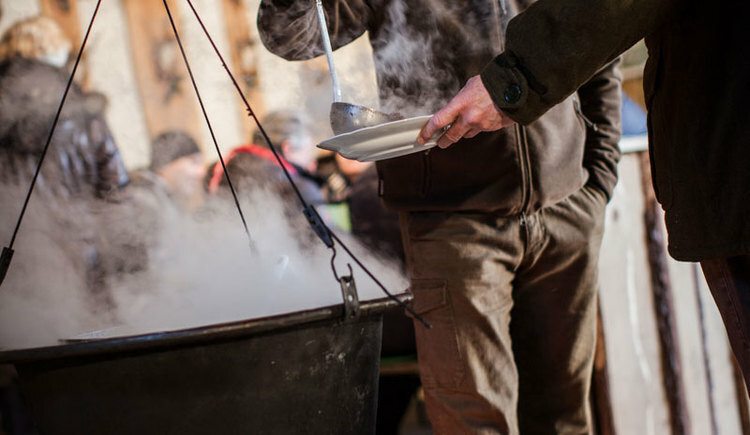 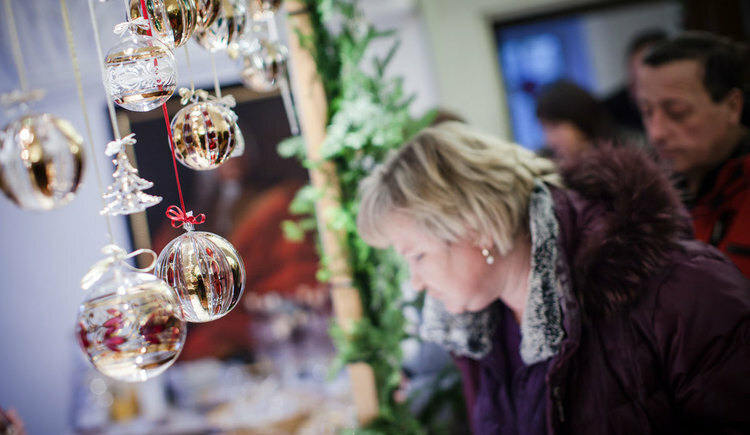 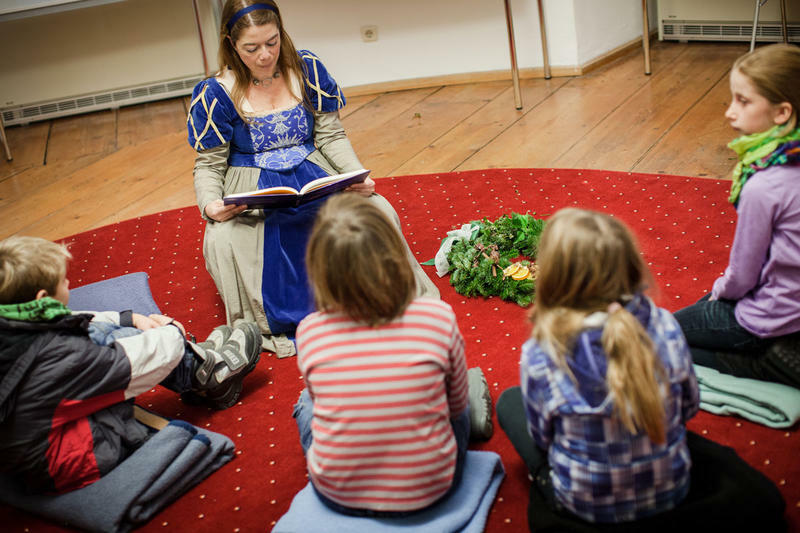 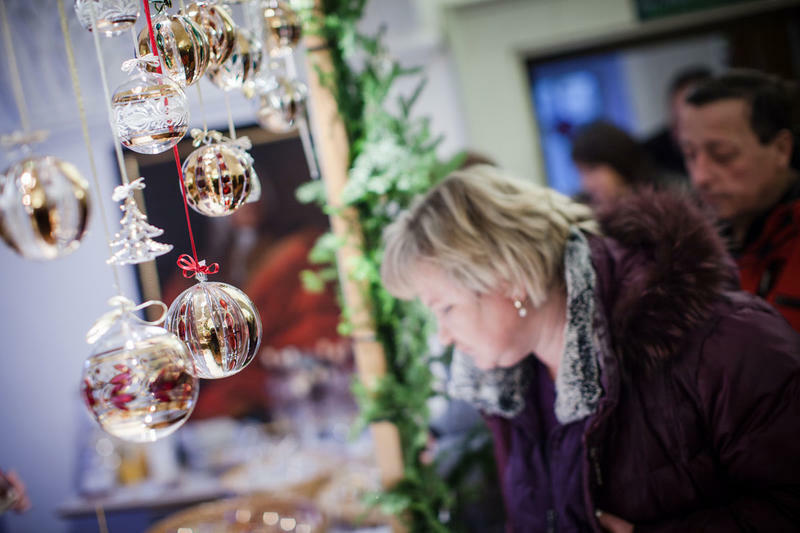 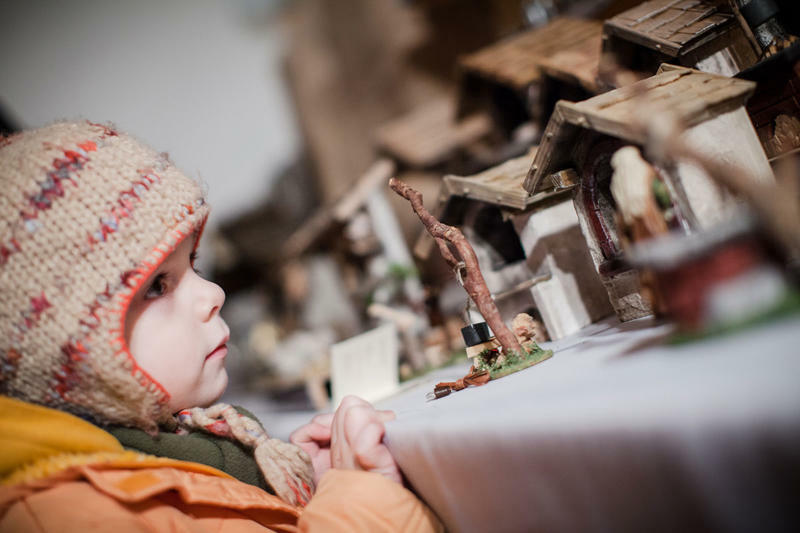 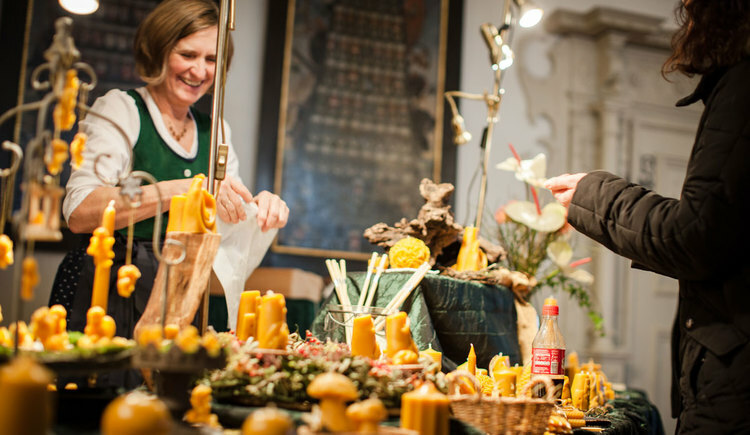 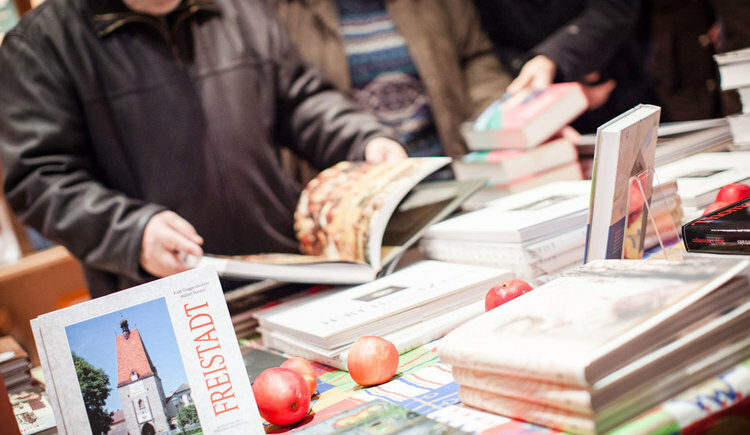 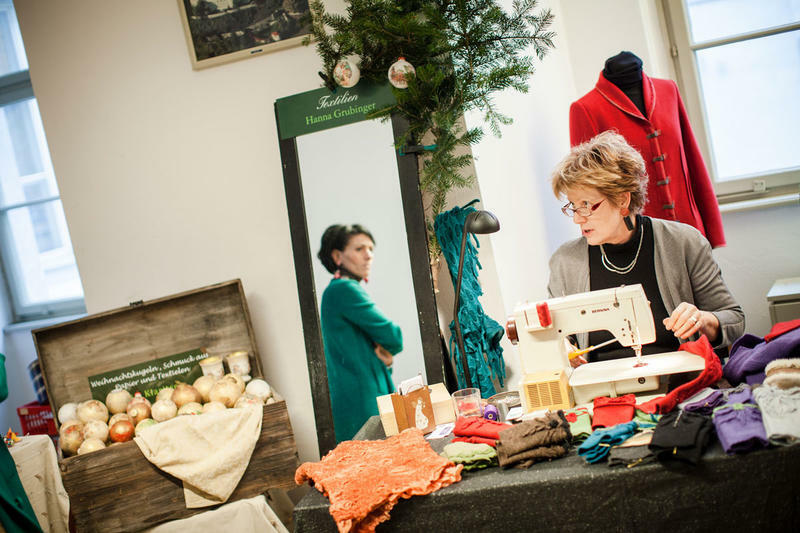 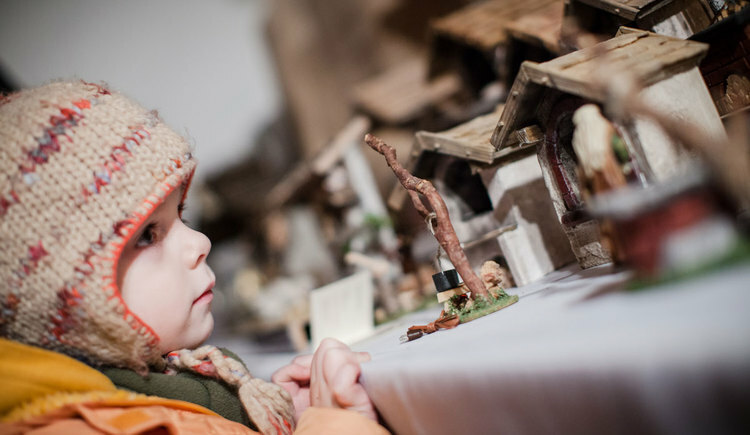 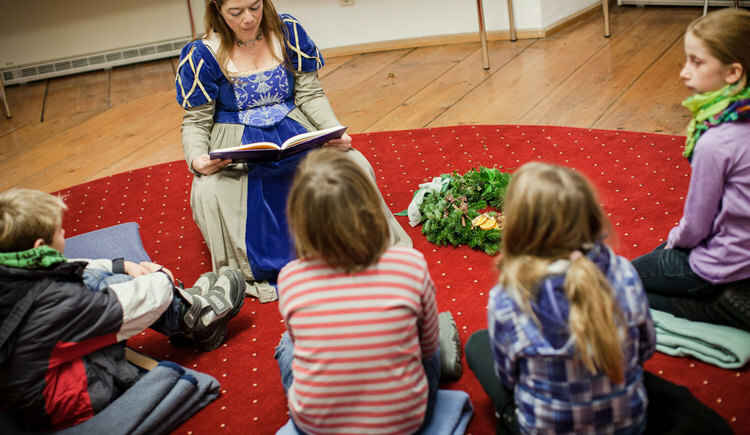 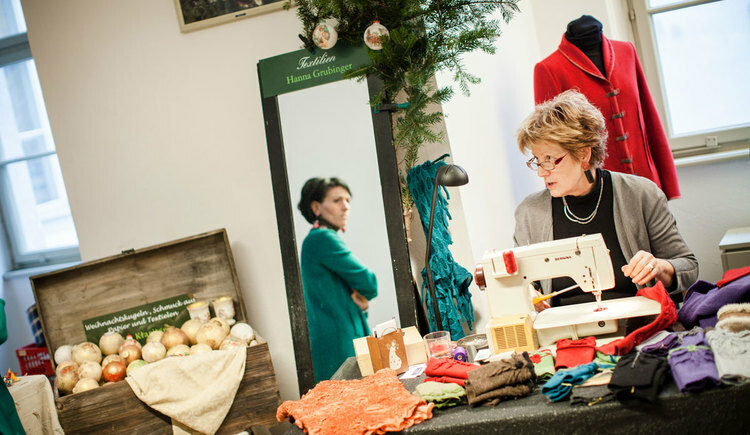 In our section “Experience Weinberg Castle”, you will find a throwback to the last Advent Market and other events in the Weinberg Castle. 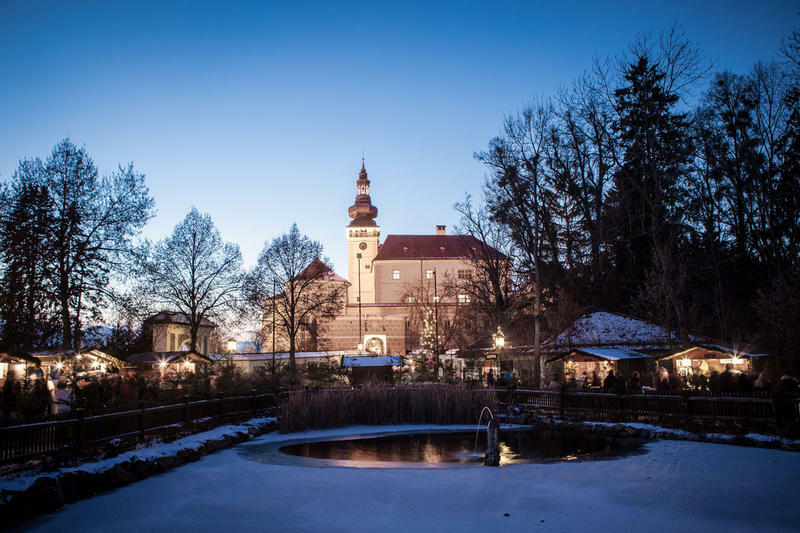 Visitors and exhibitors can close each day of the Advent Market in the Eiskeller situated in front of the castle until 10 pm.